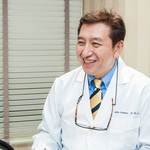 Tokyo Ambassador Dental Office(Formerly known as Akasaka Hills Dental Office) was founded in 2000 by Dr. Akio Kojima, formerly located in Hiroo and known as “Arisugawa Parkside Dental Office.” The practice operated there for over ten years before relocation. This spacious new office (over 2000 sq. 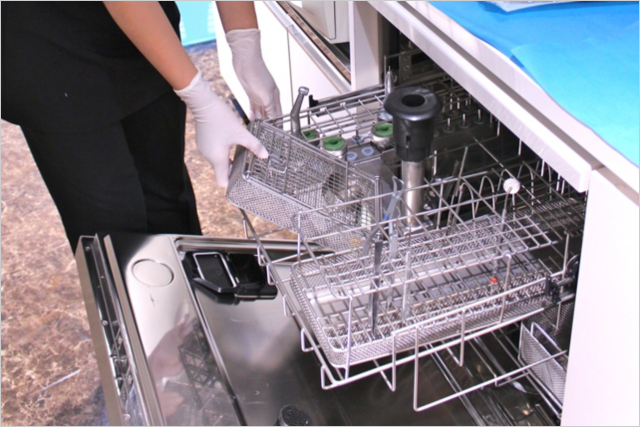 feet) is conveniently located directly across from the ANA Intercontinental Hotel and adjacent to the U.S. Embassy Housing Compound in Roppongi. 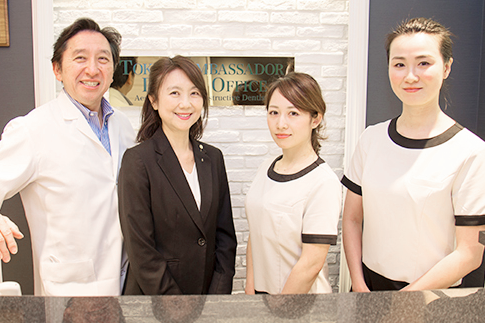 (c)2014 Tokyo Ambassador Dental Office All Rights Reserved.